Bridal shows are over. Photo is ringing off the hook & kids are ALL in school. Mostly because of the colours, but also because it's cool. Will miss my Crocs though. 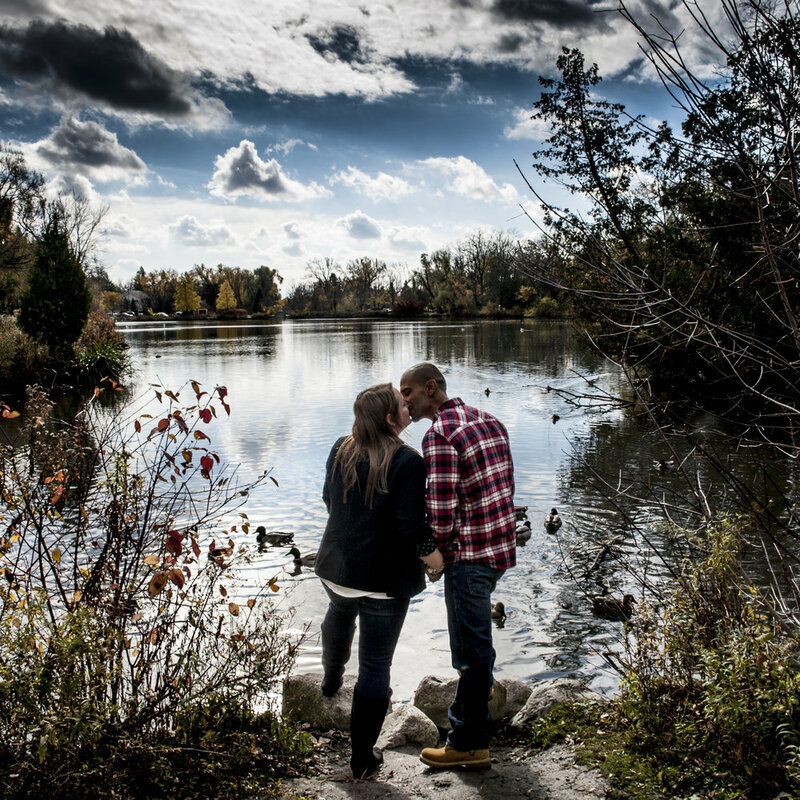 Over the years we have shot hundreds of Fall engagement shoots. Here are a few of my favorites.